Internet Explorer is default web browser for majority of Windows users. It is one stop interface to access favorite website, emails and much more. 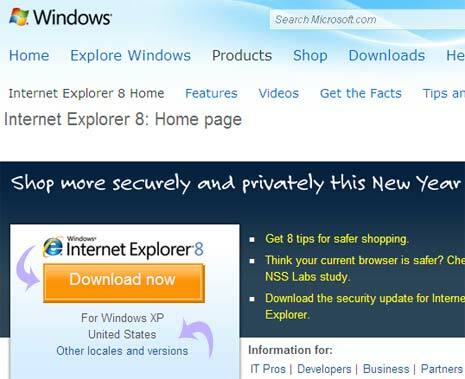 Besides checking on the current version of Internet Explorer you can also check for latest updates for Internet Explorer installed on your computer. 2. This webpage list latest and stable version of Internet Explorer available for your computer. 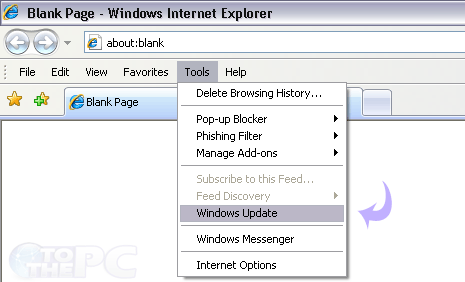 Click Download Now button to download and install latest updated version of Internet Explorer. You can click on “Other locales and versions” option to customize the type of Internet Explorer download. 1. Open Internet Explorer web browser on your computer. 2. Then goto Tools > Windows Update. This automatic check will look for latest updates for your computer from Microsoft website.